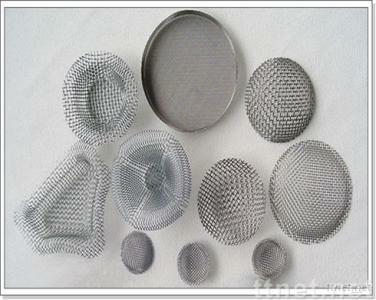 We can supply Wire Mesh Filter Discs made of woven wire mesh and woven wire cloth in single layer or multi-layer.Double layer or three layer can be classified into round,square,rectangle, kidney shape,oval and other special shapes according to the outside designs. Material: Galvanized iron wire, or stainless steel woven wire cloth,brass wire mesh,galvanized square wire mesh,etc. Applications: Fliter wire mesh is mainly used in the absorption,evaporation and filtration process in petroleum, chemical, medicine, metallurgy, machinery, ship and automobiles to purge the mist drop or liquid foam or used as air filter in cars and trucks. Industrial Supplies, Filter Media, Filter Media/n.e.s.